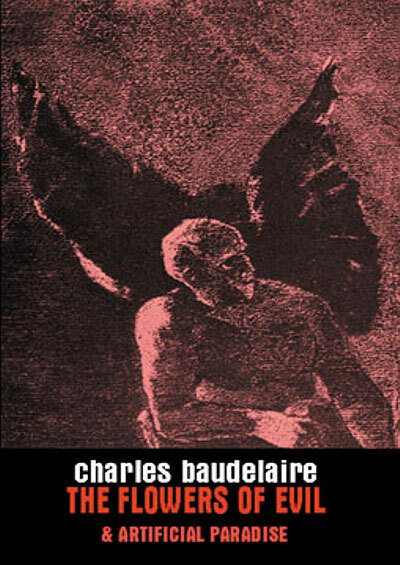 Here’s R J Dent’s translation of Charles Baudelaire’s The Flowers of Evil. It was published by Solar Books on January 9th 2009. According to the blurb it’s ‘a brand new translation that vividly brings Baudelaire’s masterpiece to life for the new millennium’. Odilon Redon’s cover picture, which he painted specifically for The Flowers of Evil, perfectly captures the zeitgeist of Baudelaire’s 19th century Paris. Here’s Charles Baudelaire’s The Abyss. The poem is from R J Dent’s translation of The Flowers of Evil, published by Solar Books. 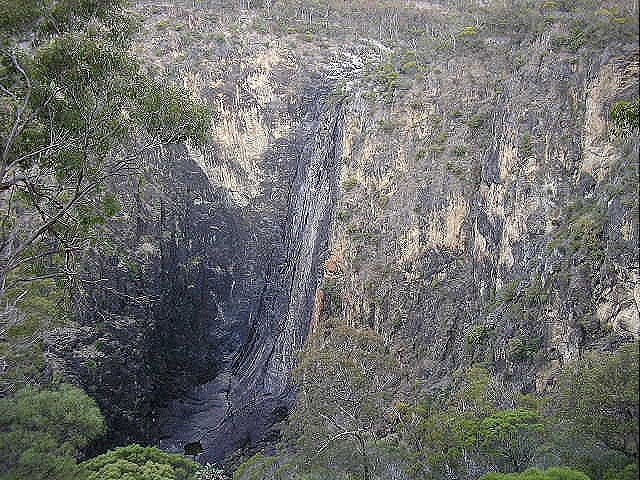 The Abyss has been set to music by the Finnish composer/musician Outi Tarkiainen. The first performance of The Abyss was in Helsinki in September 2009. Pascal had his abyss that followed him. Everything is abyss: action, desire, dream – word. full of horrors that lead to the unknown. it, my hurt mind suffers from vertigo. I’m never free of numbers or of beings. Here’s Charles Baudelaire’s The Albatross. 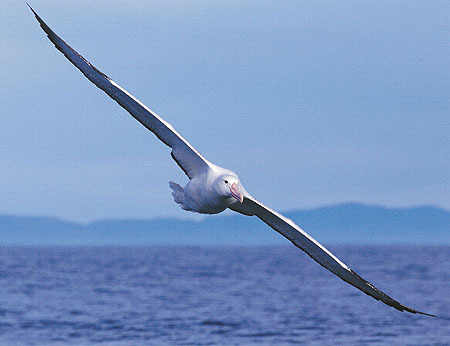 The Albatross has been set to music by the Finnish composer/musician Outi Tarkiainen. The first performance was in Helsinki in September 2009.
the ship as it slides through the sea’s abyss. along its feathered sides like useless oars. another stubs a pipe out on its beak. his giant wings won’t permit him to walk. Here’s my new book. It’s a translation of Charles Baudelaire’s The Flowers of Evil, published by Solar Books on November 9th 2008. According to the blurb it’s ‘a brand new translation that vividly brings Baudelaire’s masterpiece to life for the new millennium’. 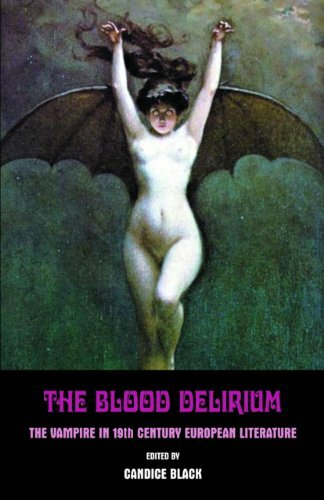 The translation was a labour of love; it started years ago, when I studied Baudelaire’s Les Fleurs du Mal as an undergraduate. I realised how inaccurate the available translations were, and promptly set about translating twenty or so of the best poems, particularly the banned ones. 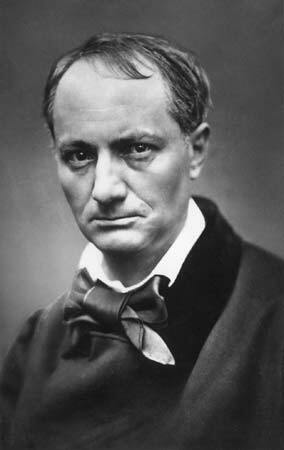 In the process, I very quickly came to admire Charles Baudelaire’s poetic voice. It was refined and dignified, and yet very daring. I now understand these contradictions, if that’s what they are. I found the translation process itself very interesting. Because Baudelaire’s writing is very visual, it was almost like time-travel; I wandered around 19th century Paris, absorbing the sights, sounds, scents; was taken into the bedrooms of many dusky women, all of them sprawled across their beds, dressed only in jewels and perfume. When I had finished the translation, I was back in the 21st century. I couldn’t wait to get back to Baudelaire’s Paris. The translation process itself was very much like archaeology. I had the French text and I would work at it steadily, uncovering its buried English meaning, word by word, line by line, until finally, the whole poem would stand naked before me in all its pristine glory. That’s Baudelaire’s poetry for you. If only all translation work was like that. Incidentally, I very much enjoyed translating the introductory essay by Guillaume Apollinaire, which is now published for the first time in English. Solar Books has done a great job with The Flowers of Evil. With it they’ve included a new version of Artificial Paradise, which is a series of Baudelaire’s reflections on wine, hashish and opium. Paris in December, 2008. Visiting Charles Baudelaire’s grave was paramount. I put my translation of Baudelaire’s poem Landscape on his grave. I covered it with a copy of the cover of my recently-published translation of Baudelaire’s The Flowers of Evil & Artificial Paradise. It was a very moving moment, made all the more poignant by the fact that a steady stream of people visited his grave. People came in ones and twos to pay their respects and/or leave offerings. 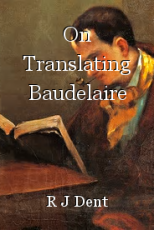 I knew Baudelaire was considered an important literary figure in France, one who is still ignored and derided in England, but I had no idea that he was so revered by the French. There are three names on the gravestone, there being just the one stone for the family plot. The name at the top is Jacques Aupick, Baudelaire’s stepfather, a man that Baudelaire hated. Next is Charles Baudelaire’s name. Beneath his name is Caroline Archenbaut Defayes, Baudelaire’s mother, a woman he loved dearly. Baudelaire should really be in his own grave and have his own gravestone. Either that or a new stone should be cut that puts Charles Baudelaire’s name at the top – after all, he’s the reason that people go to that particular grave. In the same cemetery, I found Samuel Beckett’s grave. It was simple and unadorned. And no one visited it. It was all very Beckett-ian. Later that day I walked along the left bank of the Seine, then had coffee and croissants in a riverside café. Continuing my theme of pretention, I spent a part of that day proof-reading and editing my latest poetry collection, Moonstone Silhouettes. The collection needed proofing and editing so I took it with me to France, simply so that I would always know that it had been edited in Paris. Now Moonstone Silhouettes will always be tinged with memories of Paris, December 2008. On another day I went into the Louvre and stood in front of the Three Graces. It’s my favourite sculpture. I found it by accident – having forgotten it was in the Louvre. I was wandering through the less-crowded rooms, trying to avoid the Mona Lisa/Venus de Milo/Da Vinci Code mob – and doing a very good job of it – when I went into a cool, spacious room and almost fell over the Three Graces. There they were – right in front of me – and all three looking quite lovely too. Obviously I wanted to touch them and I did reach out a hand – but at the last minute, sense, or lack of nerve, prevailed and I stood there simply staring in awe at those beautiful stone nymphs. Obviously there’s a lot more, but that’s all I’m sharing at present. Paris was wonderful, a delightful experience, full of wonders, marvels and deep emotions. Every time I stepped outside in Paris, I could feel the air crackle with the electricity of life. Paris is a city for the eternally young. I will go back – and I’ll probably edit and proof-read another book of mine while I’m there. I might even touch the Three Graces. They won’t mind.